Google just unveiled its games streaming service called Google Stadia at the Game Developers Conference. 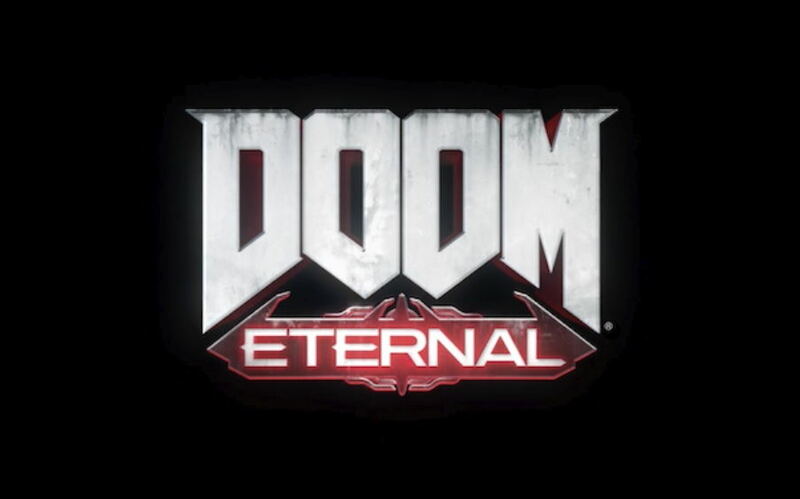 Alongside, Stratton, the executive producer behind Doom Eternal during his presentation confirmed that Doom Eternal will be available to Stadia game streaming service soon. Id Software, via its official Twitter account, also confirmed that the Doom Eternal will run on Stadia gaming platform in 4K resolution at 60fps with HDR support. DOOM Eternal is coming to #Stadia. The official Stadia blog post notes, that with the new Google Stadia streaming service, users will not only be able to watch their favorite creators playing a game, but they will also be able to play that game instantly just by clicking the “play now” button. If you watch one of your favorite creators playing Assassin’s Creed Odyssey, simply click the “play now” button.Seconds later, you’ll be running around ancient Greece in your own game/on your own adventure—no downloads, no updates, no patches and no installs. Google says that this will free players from the limitations of traditional consoles and PCs and they will be able to play that game on any size screen including TV, laptop, desktop, tablet or mobile phone. Google at its Game Developers Conference also announced its first WiFi enabled game controller that will automatically connect to the data centers. Using the new Stadia controller, players will be able to capture, save and share their gameplay with just a click of a button in up to 4k of stunning resolution. 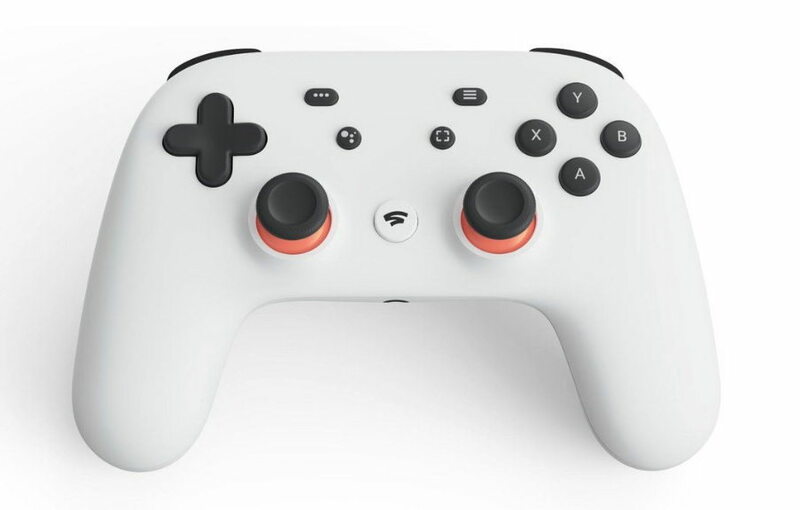 The Stadia controller also comes equipped with a Google Assistant button and built-in microphone. Google Stadia games streaming service will be available later this year in select countries including the U.S., Canada, U.K. and much of Europe.